Global leader in wastewater and drinking water treatment. 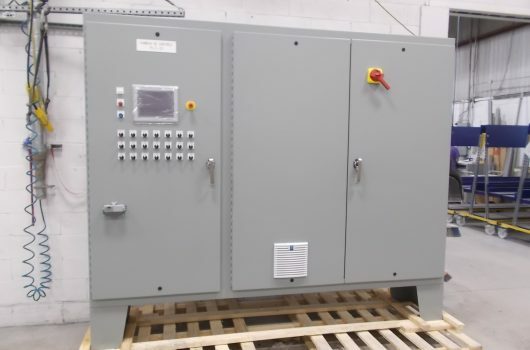 The goal for this project was double, as we designed and manufactured an enclosure for the control of various systems. 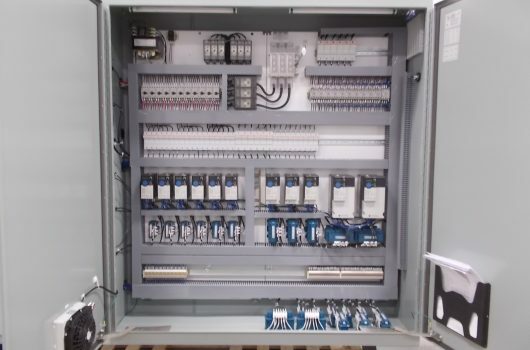 The final system controls different processes (screen rake, scraper, dosing apparatus, etc.) allowing for the treatment of sludge and wastewater.